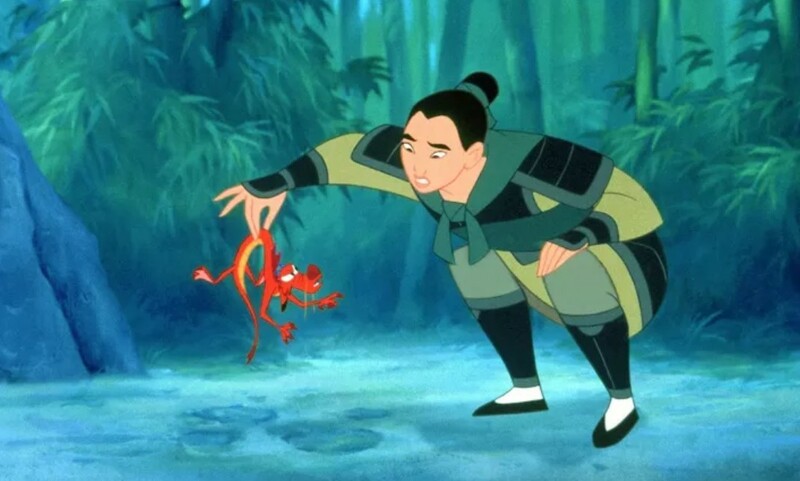 Who doesn’t want a live action remake of ‘Mulan’!? I mean I don’t know about you. But Mulan is one of my favorite Disney movie and I have been waiting for its live action adaptation for quite a long time. I know what you’re thinking. Who is going to play the famous heroine ‘Mulan’? I mean Hollywood is famous for whitewashing its characters but not this time! 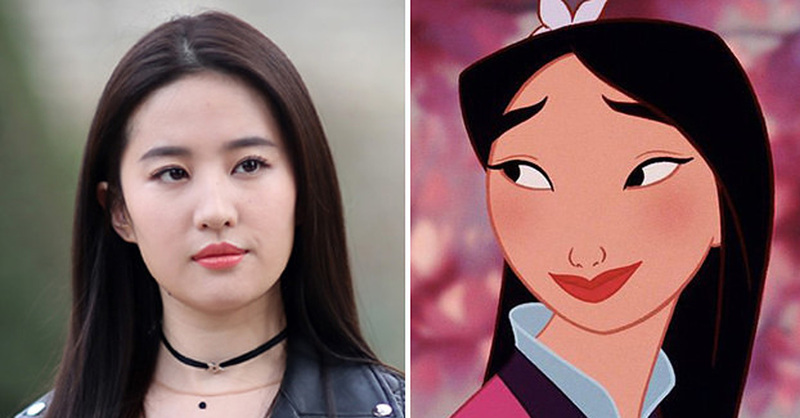 On Wednesday, Disney announced that the Chinese actor Liu Yifei has been cast to play Mulan. She was chosen after a long search for the right star. She is also no stranger to martial arts as she has starred in The Forbidden Kingdom with Jackie Chan and Jet Li. To top it all off, She is an award winning actress in China. People are also quite ecstatic about the choice. And we are waiting with bated breath for the movie. The movie will hopefully be released in 2019. Previous PostPrevious 10+ Gamers Share The Most Brutal Insults They’ve Ever Received That Just Roasted Them To a Crisp!